Year 3 for Rainbow Six Siege will include two new maps, eight new operators and a brand new co-op event called Outbreak. Following Operation White Noise, the game's third year will be structured into four Seasons, each planned to introduced two new operators. The first Season will include two ‘specialists in biohazard situations’ who will star in the new Outbreak event (along with regular multiplayer) which will take place over four weeks. The Rainbow Six Siege Year 3 plan. 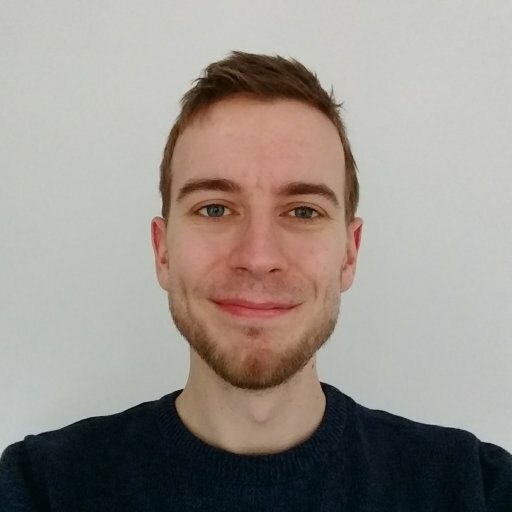 The two new maps have already been confirmed as set in Italy and Morocco, and we’ll get getting a makeover of any existing map. The Italian map will launch in Season two alongside two operators from the Italian special forces, the GIS. 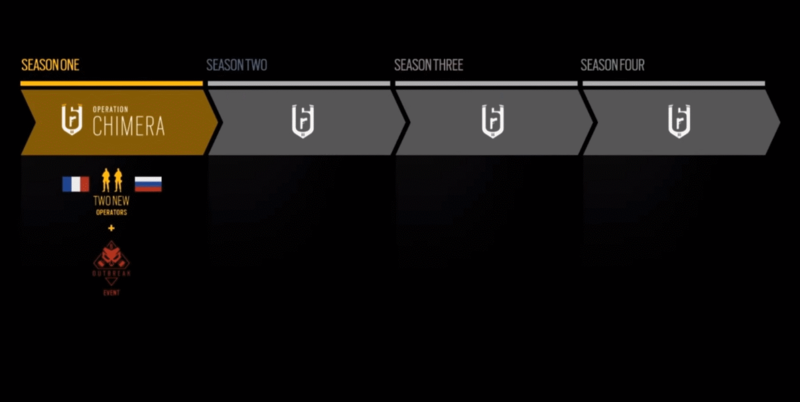 The makeover map will come in Season 3, with the Moroccon map taking Siege to the only remaining continent it hasn't visited in Season 4. Expect more news on Year 3 soon, but you’ll be able to buy the season pass from December 12.